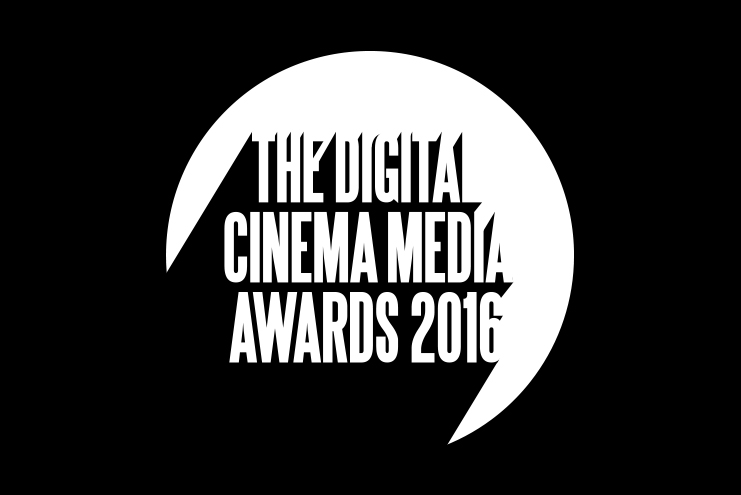 Digital Cinema Media (DCM) is now accepting entries for The Digital Cinema Media Awards 2016, which celebrate and reward the best advertising work showcased in cinema by the media industry over the last year. The awards, which are now in their second year, are held in conjunction with Campaign. There are six award categories and one overall Grand Prix for the most effective and forward-thinking campaign of the last year, which Starcom Mediavest Group won for their work for Heineken at the inaugural Awards ceremony in 2015. This year a new award has also been announced, the ‘Best ‘marketing for good’ cinema campaign’, to recognise campaigns that have delivered a tangible and lasting impact for good. The 2016 Judging panel will be chaired by Claire Beale, the global editor-in-chief at Campaign, and consists of a selection of senior industry professionals, including Andy Edge, the commercial director, at Odeon; Daren Rubins, the chief executive of PHD; Davina Barker, the sales director at DCM; Gayle Noah, the media director at L'Oréal; Helen McRae, the UK chief executive UK and chair Western Europe at Mindshare; Jonathan Durden, the co-founder of PHD and founder of Below the Belt Grooming; Josh Krichefski, the UK chief executive at MediaCom; Justin Skinner, the senior vice president of marketing at Cineworld; Karen Stacey, the chief executive of DCM; Kevin Brown, a partner at The Garage Soho; Laurence Thomson the co-president and chief creative officer at McCann London; Richard Morris, the managing director of Vizeum; and Simeon Adams, a partner at Goodstuff. Stacey said: "Cinema continues to deliver for advertisers and is becoming an essential part of AV schedules, proving an effective way for advertisers to really build incremental campaign reach and maximise ROI. "The Digital Cinema Media Awards recognise the very best in cinema advertising, campaigns with the 'wow' factor that truly engage and influence people through the unique, uncluttered cinema environment. "Last year set the bar high in terms of quality of entries but I’m confident we can surpass that this year and we hope the industry will be keen to show off how they’ve used cinema to produce outstanding results for brands." The awards are free to enter and the closing date for submissions is Friday 8 July. The judging will take place on Monday 5 September and the winners will be announced on Thursday 22 September at a red carpet ceremony at the Ham Yard Hotel. Prizes include a red carpet experience for four people and a cinema screen-time campaign to the value of £100,000.